The J.Crew x Onitsuka Tiger Colorado Eighty-Five in classic gravel. The J.Crew x Onitsuka Tiger Colorado Eighty-Five in classic gravel and shadow grey colorways. 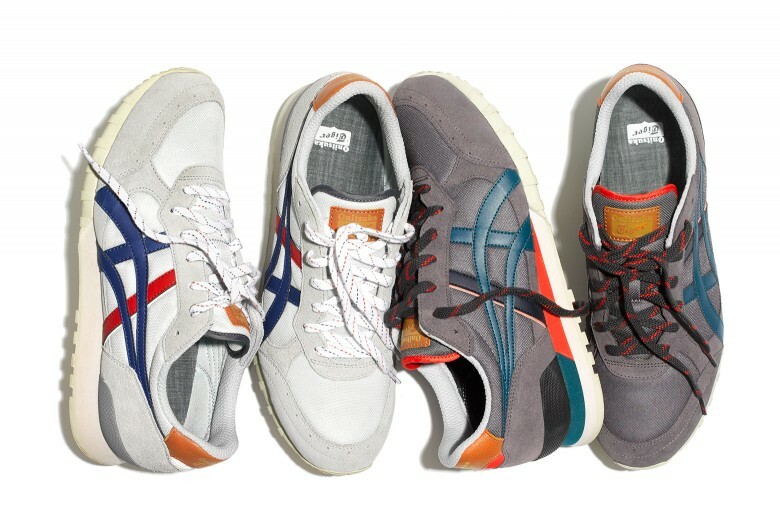 There’s no denying Japanese sneaker brand Onitsuka Tiger has earned its stripes. Founded in 1949 by Kihachrio Onitsuka, the brand was later renamed Asics—Kihachrio’s acronym for the Latin motto anima sana in corpore sano, “a sound mind in a sound body”. 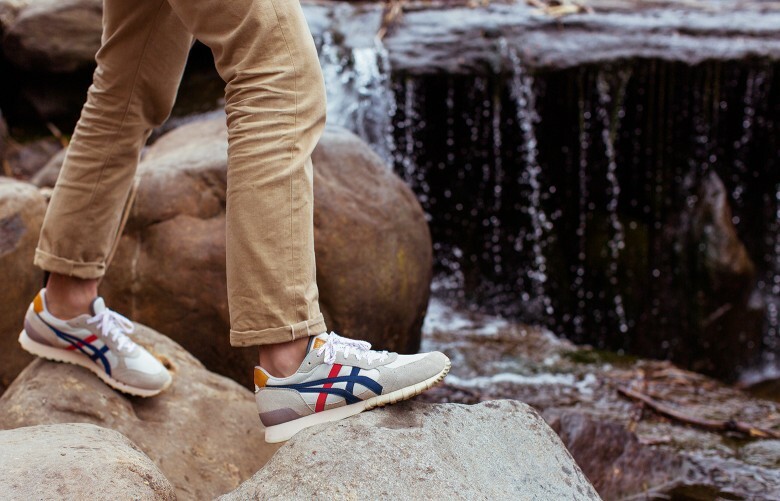 In 2001, Onitsuka Tiger was reborn as the heritage line of Asics, and is now known for reinvigorating classic retro designs. One of Asics’ most popular styles, the Colorado Eighty-Five, debuted at the height of the running boom in 1985 and has maintained momentum ever since. In celebration of the 30th anniversary of the pioneer trail running shoe, J.Crew has partnered with Onitsuka Tiger to release two new outdoor-inspired colourways: classic gravel and shadow grey, easy-to-wear neutrals with Onitsuka Tiger’s signature pops of colour. Suitable for the street style-set, these limited-edition sneakers are available online to Canadian shoppers.